If you are seeking full-time or freelance work then you will know the power of having a good professional looking resume or CV: It helps you stand out from the crowd of boring resumes created in Microsoft Word using standard fonts. 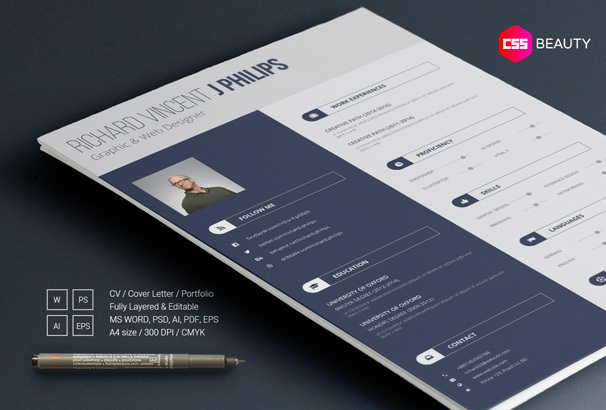 A well-designed resume with good content adds that final bit of polish to your job application. However, not everyone is a designer so if you try creating something more unique yourself you run the risk of creating a poor layout and weak font choices. That is where this post is here to help you – professional designers have created thousands of free resume templates which you can download and customize in your program of choice – there are templates in the following formats: Word, Photoshop, Illustrator, PDF, Indesign and so on. We have collected together the very best examples we could find which are suitable for all kinds of different job applicants, take a look below and get started on your beautiful new-look resume. Update: We have just started selling a collection of premium quality resume templates in our brand new shop here on CSSBeauty so we have updated the post with ours. Check them out in our shop here and use coupon code CSSBEAUTY for 10% off any purchases. This is a modern designed resume template suitable for different types of job applicants who need a bright and colorful look to their Resume or CV. 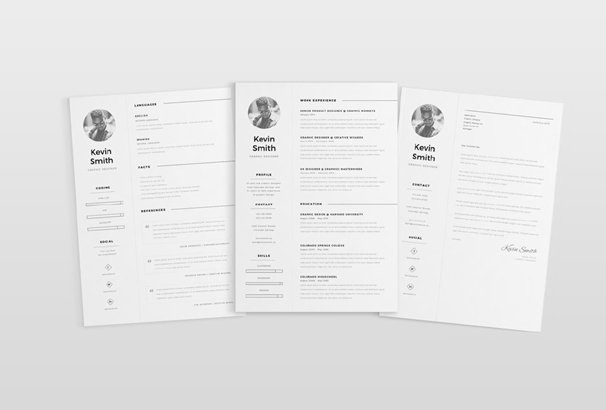 This is a bold and modern resume template ideal for all types of professionals and business people. It has a 2 column layout with blue header area with space for your name and head shot photo. This is a simple resume template which has space at the top for your photo and then different sections with icons for About you, your social media profiles, skills, proficiencies and languages with bars to show your experience with each item. It also has space for work experience and education. This is an Elegant, Clean and Minimal Resume Template suitable for a wide range of job applicants who need something simple and under-stated for their CV / Resume. This is a clean and minimal resume suitable for all types of professionals who need a simple layout to display their resume / CV details. This purchase includes the resume in a number of formats and also a portfolio page and cover letter to be used when applying for jobs. This is a modern resume template with a nice simple and clean layout suitable for all kinds of roles. The resume contains space for your photo and sections for Education, Work Experience, Social Media Profiles, Languages and Skills / Proficiency Bars with sliders affect. This is a professional and modern resume template with a header space for your name and a blue left column which contains your photo, social media details, education and contact information. 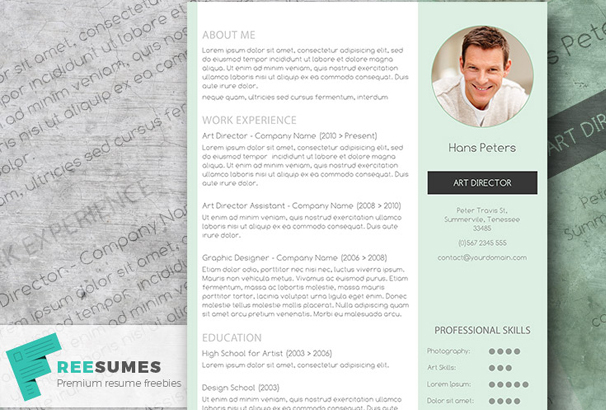 This is a modern and clean resume template with 2 columns. The header area has space for your photo, name and short bio. The left column contains social media information, education history, skills and contact details. On the right is your work history, proficiency, languages and hobbies. 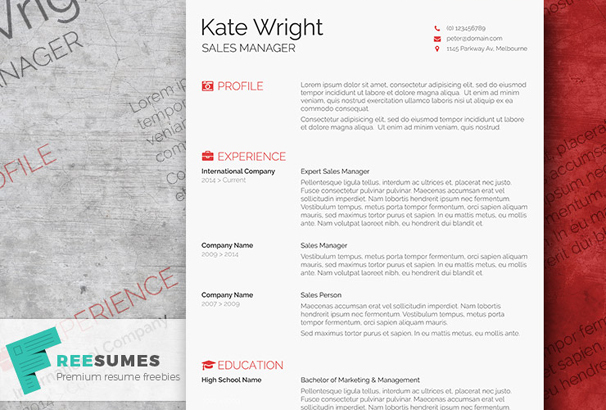 This is a bold and modern resume template which uses a 2 column layout. On the left you can add your photo, social media contacts, education and contact details. On the right there is space to add your work experience, proficiency, skills, languages and hobbies to allow potential employers to get to know you. 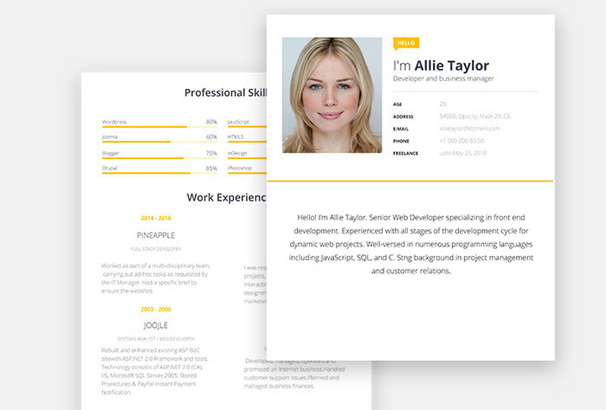 This is a modern and clean resume template with 2 columns. Left column is grey and contains your photo, name, social media details, education and contact details. 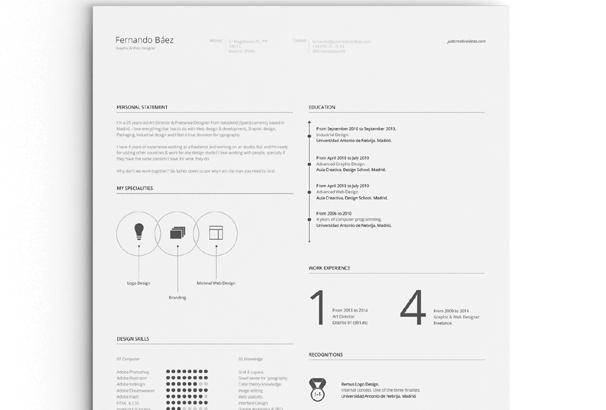 This is a perfect resume template for designers, developers, entrepreneurs, graduates. 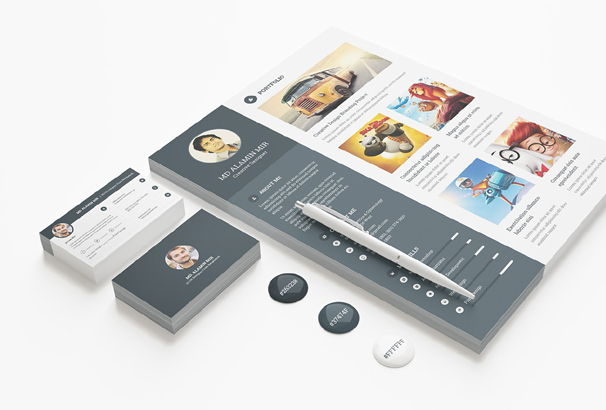 You can show your skills, portfolio in a modern way by using this modern resume template. 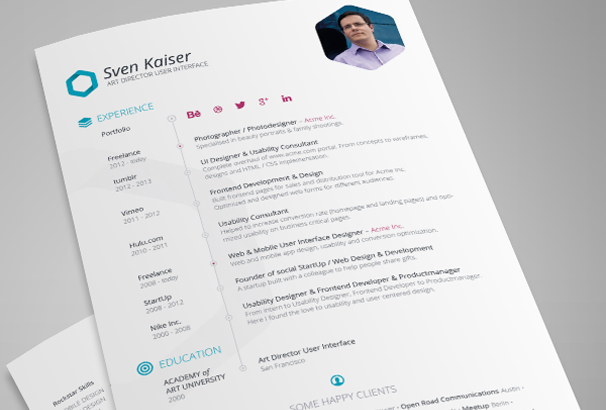 This resume template comes in 300dpi resolution and it has CMYK color standards. 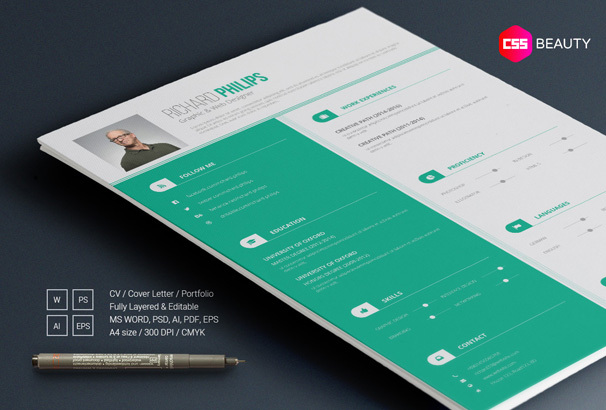 This freebie resume template will help you to build a resume of your dreams. The freebie contains word Docx and Pdf documents so you can easily edit it to your needs. The document can print in A4 paper size and you will get high-quality 300dpi output by suing this template. This is another exclusive free resume template to download. All the elements are easily editable and the freebie contains PSD, AI, word document. Just download the template and replace the text with your own text and you are done. 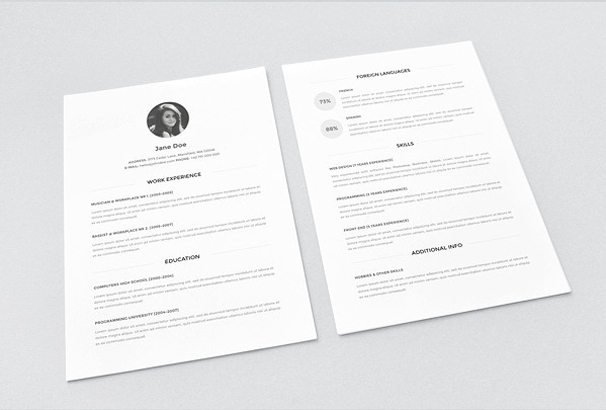 This free resume template is perfect for creating a personal resume. This template is free to download and easy to edit. 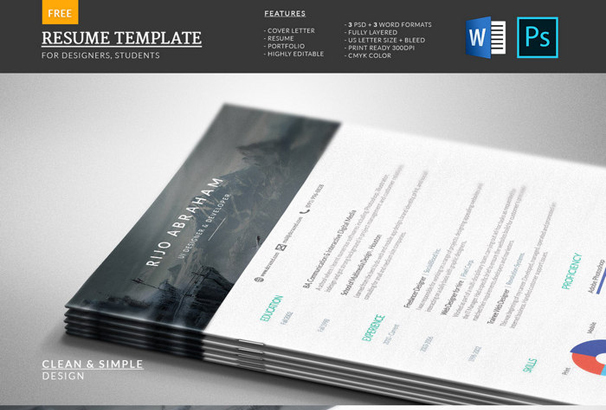 There are several sections are added in this template to show your personal skills in a modern way. If you are searching for a simple but beautiful design that is sure to appeal to any hiring manager than you are in right place. This one-page resume template is free to download and can be edited by Microsoft work and you’re getting a documentation file in this freebie to use it effectively. 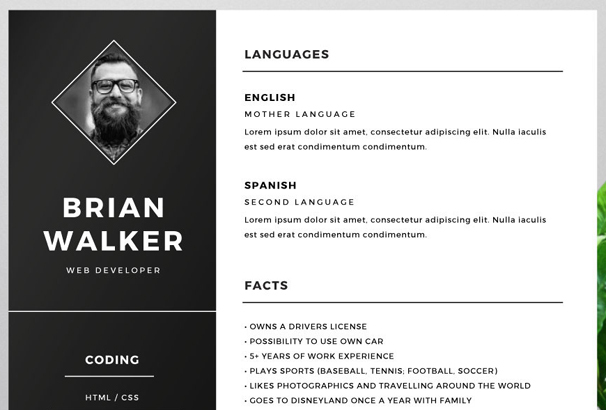 By using this you can minimalist look for your personal resume. This is perfect for designers, developers or any types of personal uses. 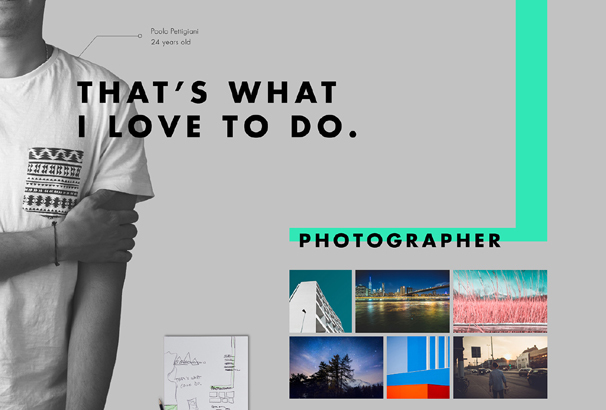 The clean and simple design will help you to show your skills, portfolio items in a great way. This template is free to download and very easy to edit and use. 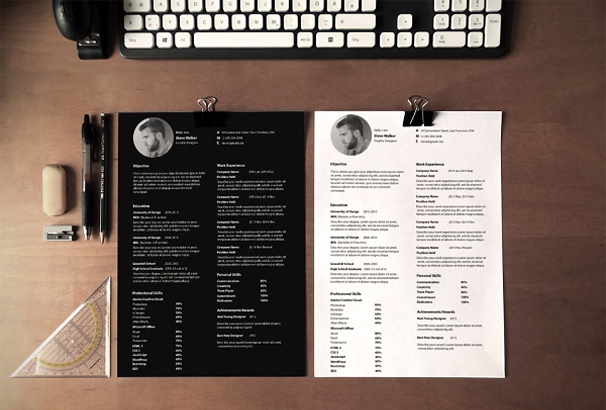 If you are a chef or restaurant employees, this resume template is perfect for you. There are several sections are added in the resume template to show to cooking experience or skills such a great way. The freebie contains PSD, PDF and Word documents are all of these are easily editable and use. Creativity is one of the key factors to getting your dream job. By using this resume template you’re increasing your document’s chances of getting noticed by employers. You’re getting a Microsoft Doc file in this freebie pack and edit as you wish. This is a powerful resume template for showing your personal contents such a great way. The freebie pack contains Doc, Docx, IDML, INDD files. It also contains a cover letter and resume template. This is another exclusive resume template if you want to pop up among the others and get your dream job. The template comes in AI Illustrator format. This resume template is fully editable and customizable as your needs. By using this vertical resume template you can make a great professional impression with your resume. This freebie was created by Fernando Báez. 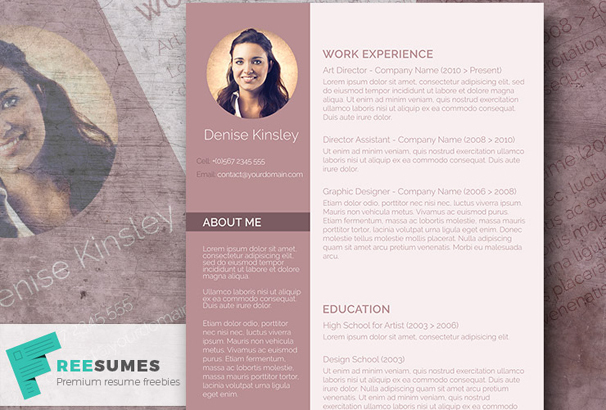 The template is perfect for creating exclusive vita, resume, and a CV. 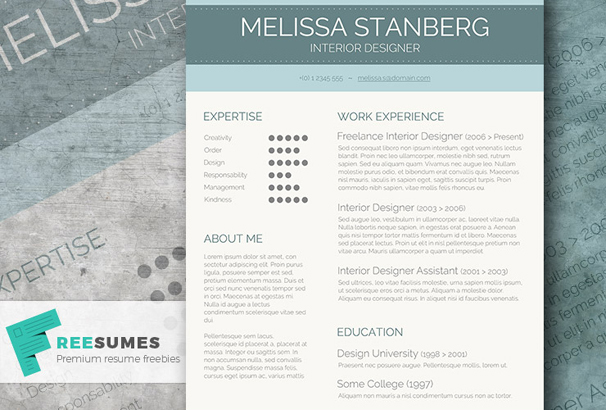 The design of this template will blow your mind and you can make a great impression with your resume. This template is free to use for any types of personal or commercial projects. This resume template is perfect for the skilled female job applicant. The color combination and the fonts used in this template will help you to make your profile more interesting to read particularly for hiring managers. 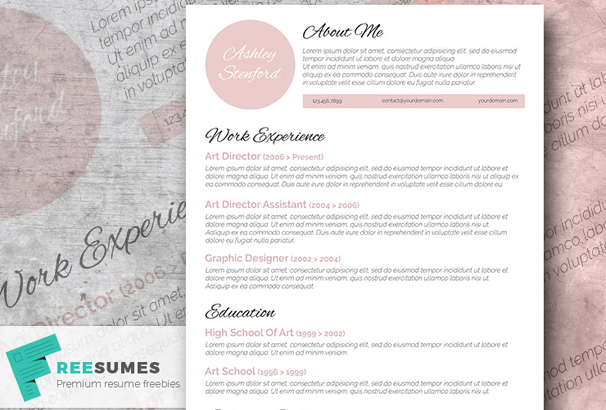 Another simple resume, fully editable, A4 size, all layers are named and grouped. SO you can easily edit and customize it in moments. You are allowed to use it for personal purpose, but not allowed to use for commercial purpose. The freebie pack contains high-quality PSD file and the links to download icons pack. Another great resume template to show your personal details in a perfect way to impress the job manager. Clean use of infographics for helping to read about you, such as your specialties, knowledge, language skills and hobbies. This typographic resume template will help you to build a resume that leaves an unforgettable impression. This template used free fonts and professionally designed. You can easily customize this template in Adobe Indesign and Microsoft word application. It also comes in two popular sizes: US Letter 8.5×11 and A4 ISO 210 x 297 mm. This exclusive freebie was created by Paolo Zupin. 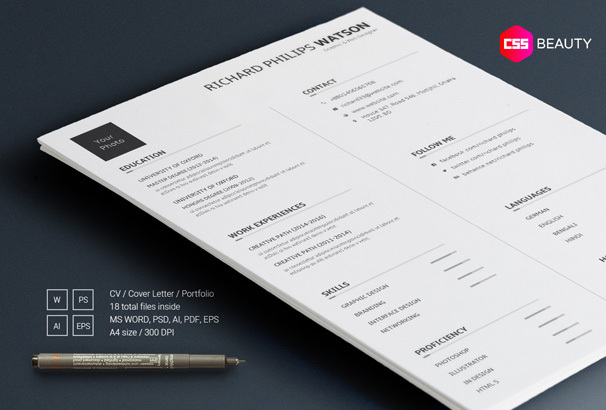 This resume template can help you to present your skills and make the best first impression in a non-traditional way. This template was created by Paolo Pettigiani. This template is free to download and you are allowed to use it for any types of personal or commercial projects. The freebie pack comes in a zip file including all fonts, icons, logos and graphics. This minimalist CV template is perfect to build your self-marketing document more presentable to employers. Making a creative CV is not an easy task, but this CV template has pre-build features that will help you to create amazing cv with a little effort. 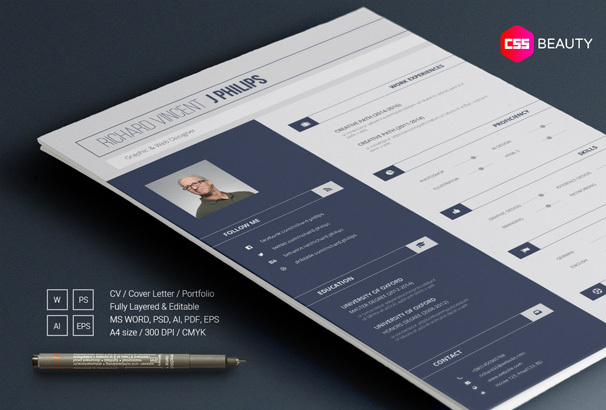 This resume template is perfect for web designers and graphic designers. 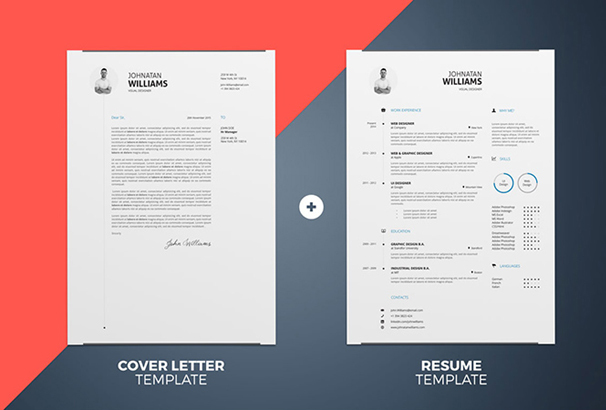 This perfect resume set contains letterhead, single resume page, and a portfolio page. 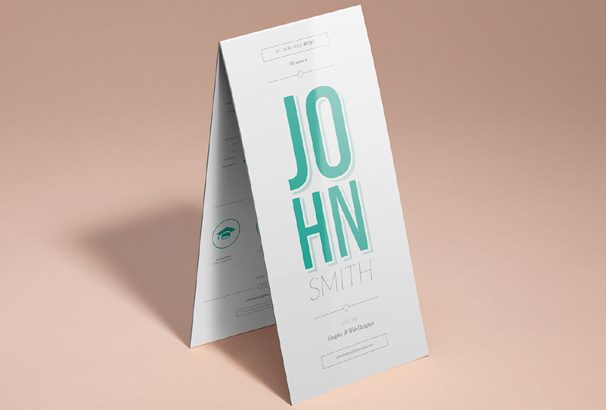 It also contains business card template mock-ups. The PSD is very easy to edit and customize. The freebie was created by Alamin Mir. 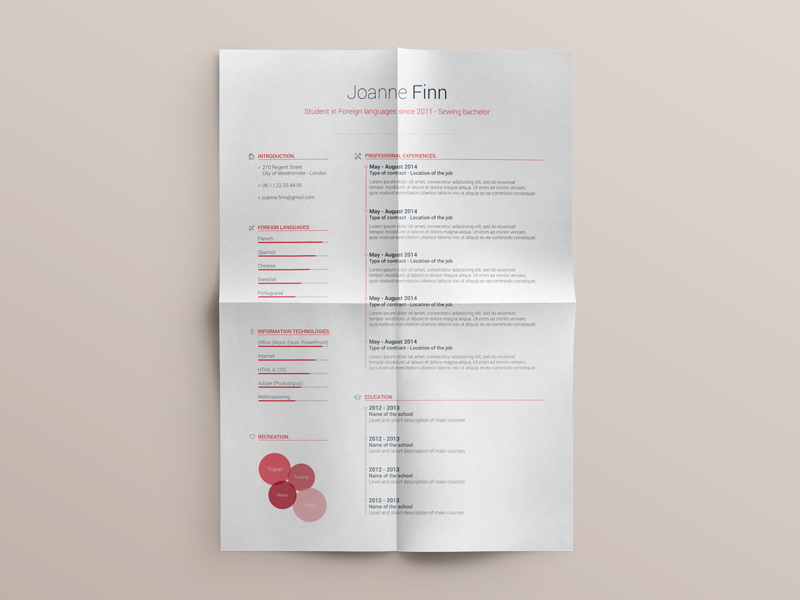 This is a simple but powerful resume was created by Vivien Bocquelet. The freebie comes with a PSD file and all the layers are named and grouped perfectly and easy to customize to meet your needs. 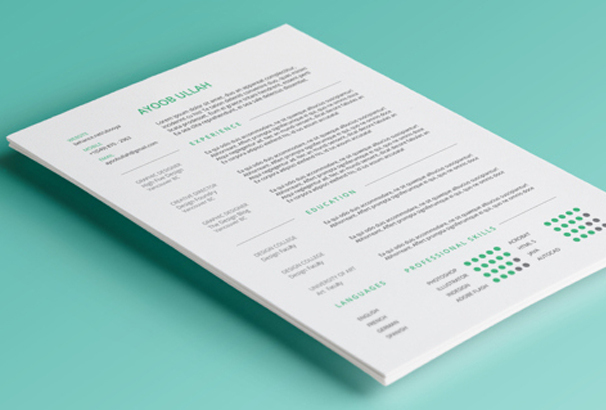 By using this resume template, you can boost your chances of getting hired for the job. 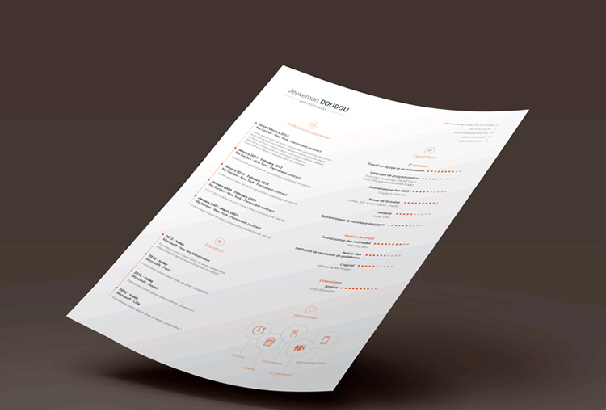 This one-page resume template comes with a professionally developed and streamlined layout so you can add skills in a more presentable and engaging way. 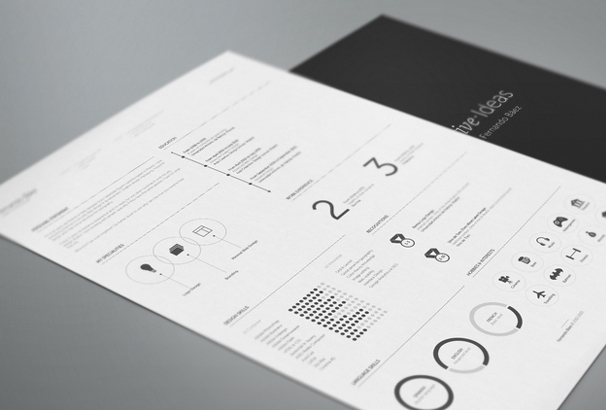 This clean minimal single page resume template especially for designers. The freebie pack contains three .AI files. Two resume/cv templates and one cover letter to apply that dream job you’ve always wanted. All the layers were created carefully which can help you to build a professional resume within a very short time. This minimal resume template is perfect for designers, developers, and professionals in any industry. It uses very neat and clean layout which can help you to focus your personal details such a great way. The background colors and others data are easily customizable. This freebie pack was released by Saptarshi Nath. This is another exclusive one-page resume template. It has a trendy banner at the top which will feature your name and contact details. You can download the resume template for free and can easily edit the template using Microsoft word. 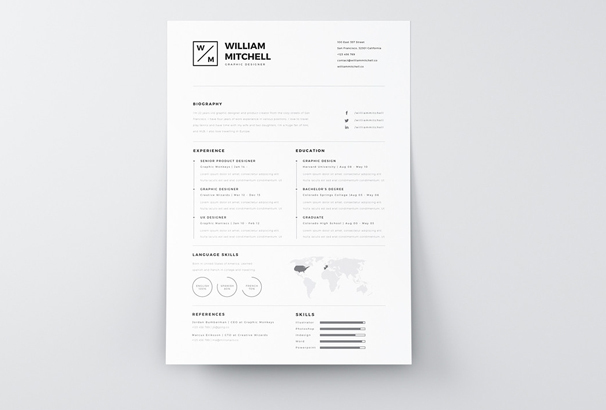 This minimalistic resume template will help you to get your dream job today. 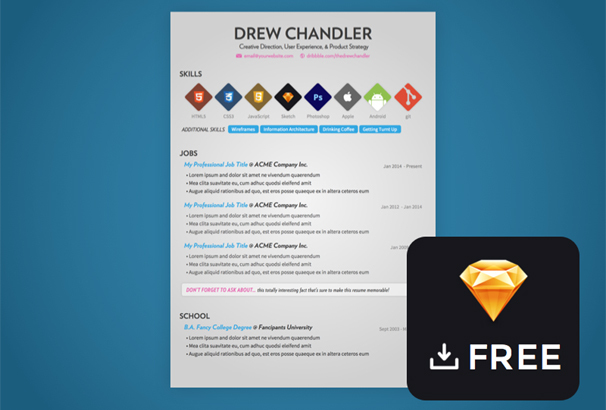 The freebie pack contains a cover letter, resume, and cv. You’re getting a psd & ai file in the zip file. This freebie was created by CreativeBooster. 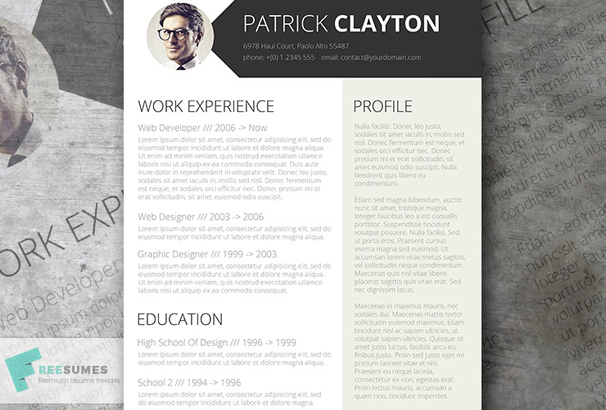 This exclusive resume template was created by Drew Chandler. All the text is easily editable to make it uniquely yours. You can show your skills by using included icons set and make a great professional impression with your resume. 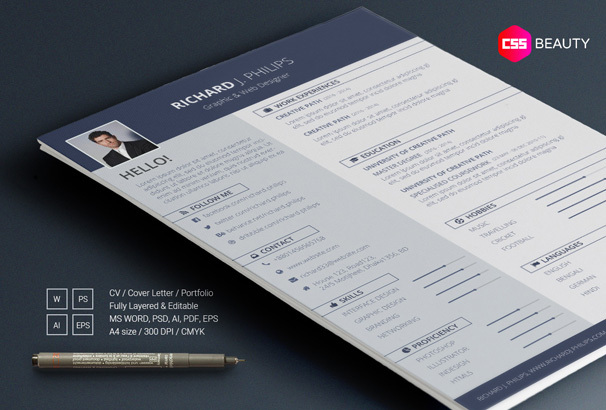 This is a one-page CV template that can make you stand out from the crowd. You’re getting full documentation and a doc file in this freebie. 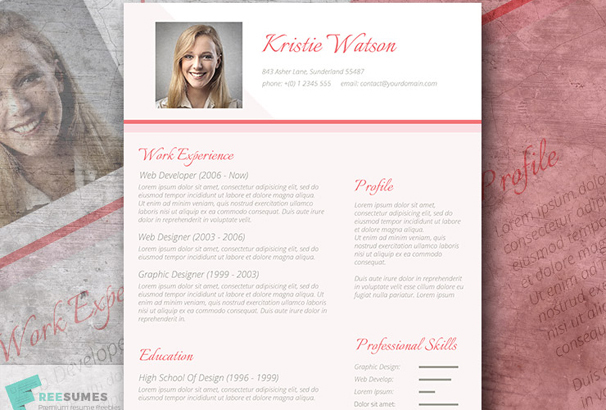 The well-polished layout and combination of colors will help to to build a stylish CV in moments. 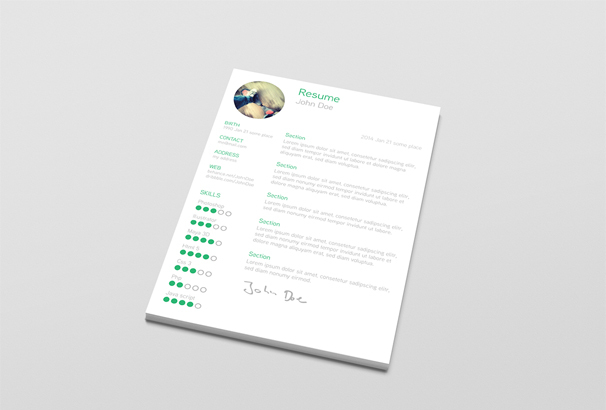 This clean resume template has a well-polished design that will help you to attract recruiters and hiring managers. You’re getting AI file in this freebie pack and customize the text and have it printed in just minutes. This freebie was created by Tilman Roeder. 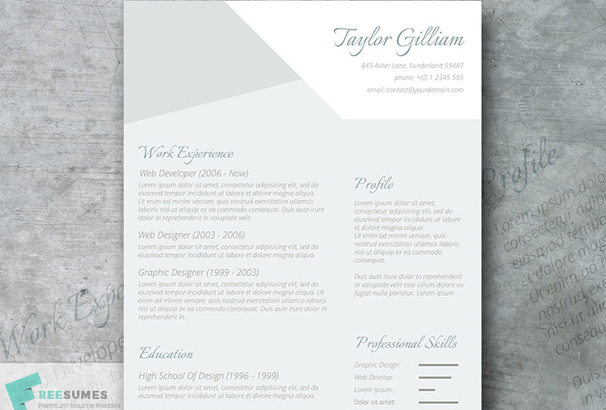 This is another modern resume template that could effectively draw attention to your marketing document. Just download the doc file and edit the contents with your own details. The modern design will help you focus your skills, work experience, and education in an interesting way. 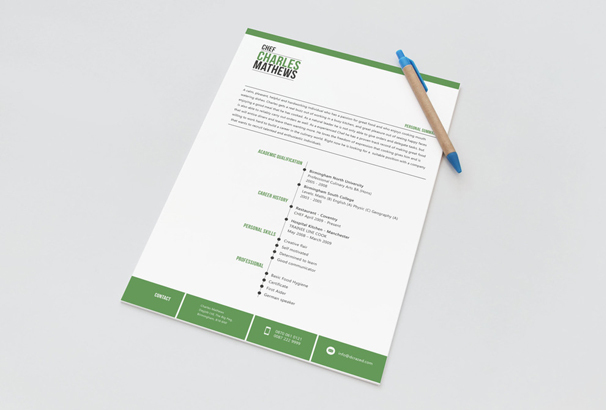 The freebie resume template pack contains all kinds of small facts such as reference areas, social media contacts, cover letter and of course basic resume stuff like work skills, experience, and education. You can easily edit the template using Microsoft word, Adobe Photoshop or Adobe Illustrator. You are allowed to use it both for a personal or commercial purpose. The freebie was created by Mats-Peter Forss. Thank you so much for these! I especially love that Mint template, very clean and aesthetic, and with a good amount of text but not too much. Just perfect.